Graham Parke: Free sequel to No Hope for Gomez! 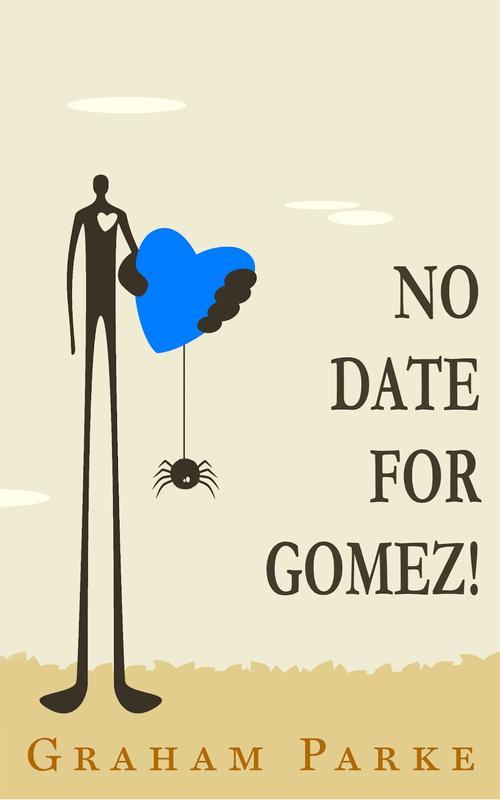 Free sequel to No Hope for Gomez! 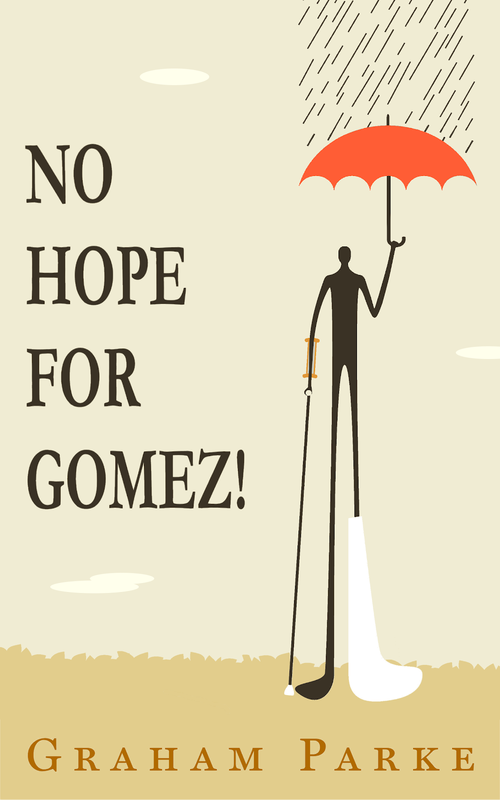 For a limited time only, get a free sequel to the award winning No Hope for Gomez! with the purchance of any of my novels. This sequel is not available anywhere else. Simply forward your receipt to nohopeforgomez@gmail.com to register for your free copy. 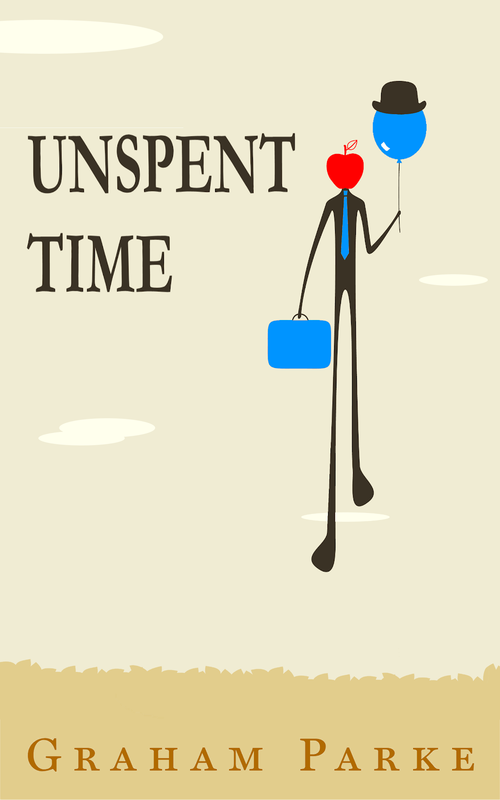 ’This book is different from any other book I have read. The way the author speaks through his characters and builds up suspense is really intriguing.’ Bridget, Top B&N reviewer. 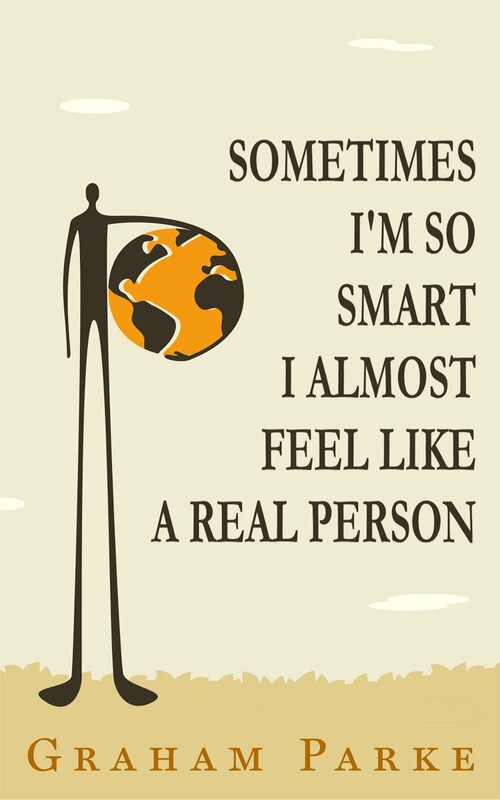 ’Parke’s debut novel melds screwball comedy, hipster-style irony, and an old-fashioned unreliable narrator into a quirky whodunit that challenges our perceptions about how we think and interact with the world around us. ’ Kirkus, Best of Indie 2011. A receipt? Oh, come on, who keeps the receipt? A photo of me holding both your books and wearing my underwear on my head will suffice?